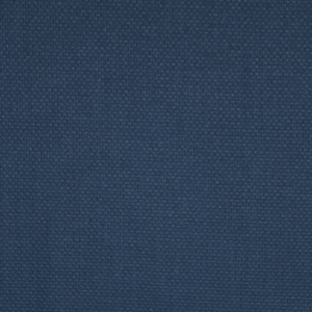 Part of the curated Trivantage® Breeze Collection, Nassimi Vibe is a multipurpose, vinyl upholstery fabric. It provides the distinctive look of woven fabric with the marine-grade durability and easy upkeep of PVC-coated polyester. The material features Resilience SR protection and is stain, mildew, UV, and water resistant. Vibe is optimal for marine upholstery purposes like exterior marine cushions and boat interiors. Beyond boat upholstery, the fabric also works well for hospitality, automotive, and outdoor furniture applications. A visually appealing boat seat fabric, it can be applied anywhere a heavy-duty fabric is required, indoors and out. Choose from a selection of color options, including Ballpoint. Warranty: 3 years. Width: 54 in. Weight: 28 oz./ly. Sold by the yard.